John’s special interests are HIV, Sexual Health, and Clinical Research, as well as tropical medicine, travel medicine, rural and Indigenous health. 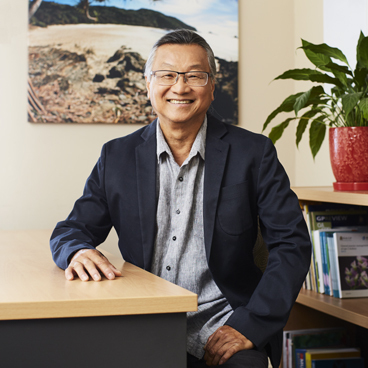 John graduated from the University of NSW in 1974 and has since had solid experience in General Practice while being a member of many national and international steering committees on HIV and Sexual Health. He has been lecturing at Medical Schools at Griffith and Bond Universities, holding an academic title of Associate Professor at both Universities since 2004. Having worked in Papua New Guinea, Northern Territory and Queensland, John now brings his extensive experience to the Byron Bay community.